Childhood cancer is the number one disease killer of children in the United States. Every two minutes a child is diagnosed with cancer. The average age of a child diagnosed with cancer is 6. In 80% of kids with cancer, the cancer has spread to other areas of the body by the time it’s diagnosed. One in five children diagnosed with cancer in the United States will not survive. Unbelievably, there’s an additional burden to manage when parents get this terrifying news. There’s the financial fallout – the things that no one talks about like the cost of completely sanitizing the family home each month, or childcare for the other children, tutoring, travel, and the loss of income when a parent quits a job to care for the ill child. 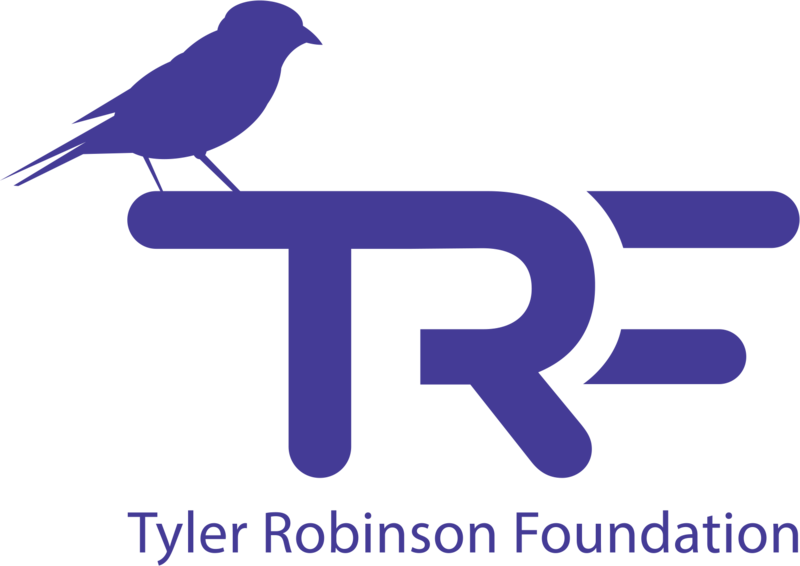 The Tyler Robinson Foundation rescues families from the unseen costs associated with pediatric cancer but helping cover these basic expenses. We provide TRF families with sound financial strategies and a significant amount of grant money paid monthly, over a one-year span.